Ensure a bright, spot free future for your skin with SPF 50 for daily use. With fortified powerful anti oxidants, and soothing anti irritants to pamper while protecting, the light weight multi defenses formula creates a smooth base for make up. - Protects skin, creates a smooth base for make up. Explore the entire range of Face Sunscreen available on Nykaa. 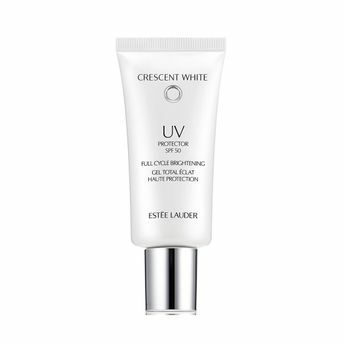 Shop more Estee Lauder products here.You can browse through the complete world of Estee Lauder Face Sunscreen .